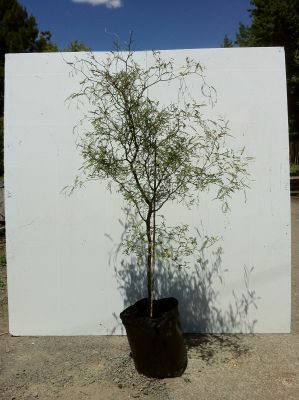 Small tree with slender graceful habit. Bear golden yellow flowers. Grows 4mx3m.